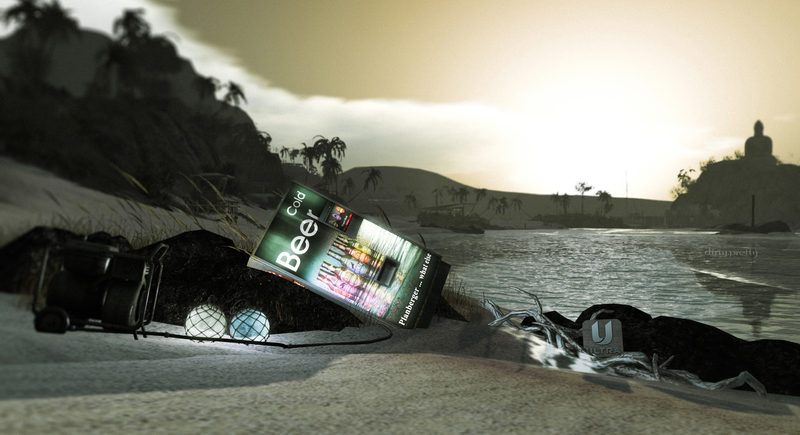 At [d.p], we’re always trying to find new ways of bringing you the newest and latest ideas, products and designs. 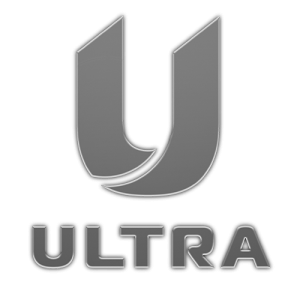 So with that in mind, we’re pleased to announce that we have formed a creative partnership with ULTRA events. We’ll be working with ULTRA’s designers to showcase the very best of their latest releases across our regions in advance, so you can get up close and personal with them before anyone else 💕 .